You will need to make sure your version is changed in the config. The error shown when trying to submit the app says. If anyone plays with the new reports or new version of iTunes Connect, let us know how they work for you. 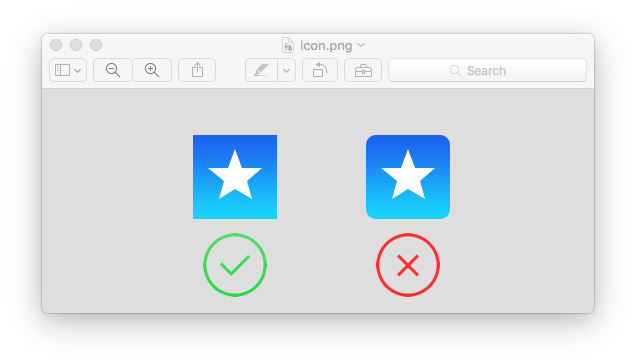 For more information, see the Custom Icon and Image Creation Guidelines in the iOS Developer Library. As fast as the automotive industry can produce new vehicles, QAA talented staff of creative designers architect their visio. ITunes Connect says ready for upload. When you are using Xcode to make an iPhone app, how do you change the apps icon. Just make sure you have added same Icon file to both version. May be you have some change in icon at some place. You also have same icon for iTunesartwork in application. And it is the same icon which you have integrated with application. I have submitted screenshots from all different screensize versions per instructions and they uploaded with no problems. When trying to validate in Xcode, it says the app should be ready to upload in iTunes Connect. I can't find how to to this through iTunes Connect.